Hanoosh: As the owner has not responded to my previous log requesting that they check this cache I am archiving it. 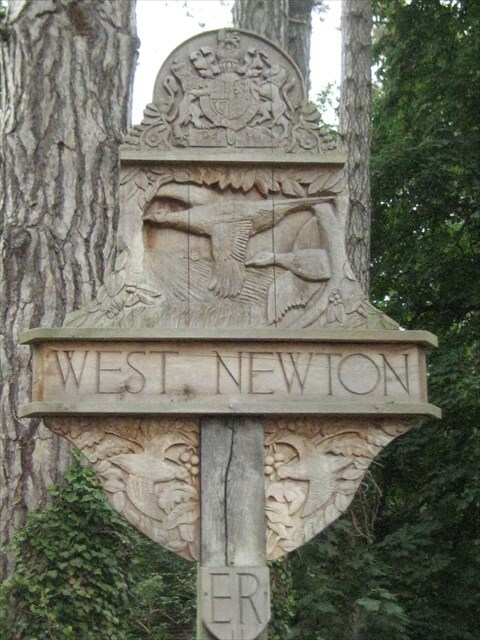 West Newton is a village in the north of the English county of Norfolk. The village is situated some 1 km south of the village of Sandringham, 11 km north of the town of King's Lynn and 60 km north-west of the city of Norwich.The village forms part of the civil parish of Sandringham, which is in turn part of the district of King's Lynn and West Norfolk.